A stay at Port Inn Portsmouth means easily keeping up with your fitness regime if you want to! Access one of the area’s top gyms and redefine group fitness with our exclusive discounted rates at MISSION. This premier fitness studio offers instructor-led cycling, barre, rowing, strength, and yoga classes daily, promising a versatile workout experience. Learn more and view the class schedule here. 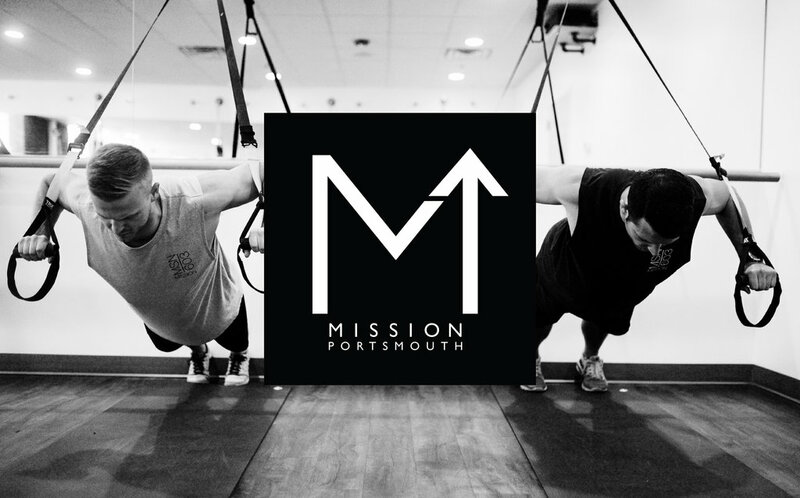 The Port Inn has teamed up with MISSION Portsmouth to offer our guests first-class group fitness classes at an unbeatable price. Down from the regular price of $17, guests of the Port Inn can snag a spot for just $5 per class. Note: Classes often fill, so we recommend reserving in advance. To reserve your spot, please call MISSION at (603) 427-9795 up to two weeks in advance. Stop at the smoothie bar after your class! The studio is on Islington Street, just half a mile away from our hotel. Must be a current guest of The Port Inn at the time of the class to receive discount. Limit two classes per guest. Upon verification as a current Port Inn guest, MISSION will confirm your registration and the $5 charge will be added to your room bill.